Next Applications Due – October 1, 2019. Good news this year: Maximum award amount has increased from $3,000 to $5000. The application documents below will be updated shortly to reflect this change. Who can apply for our grants? For questions regarding whether your program will fulfill our requirements or if you would be considered for funding, please contact us at grants@seaotterfoundationtrust.org. 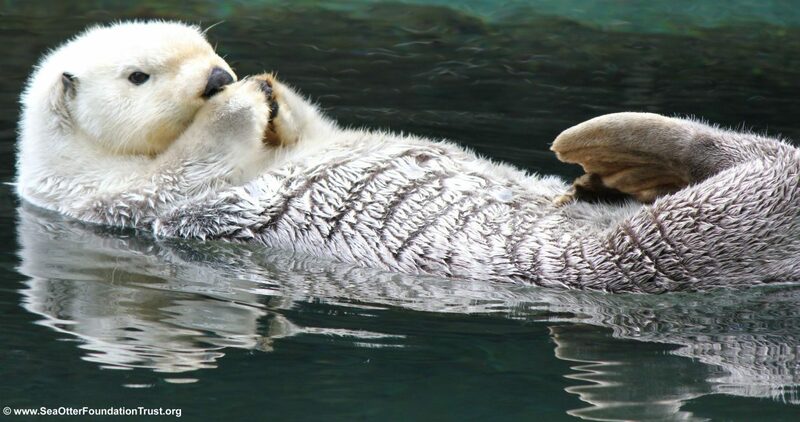 To receive the application via e-mail, send a request to grants@seaotterfoundationtrust.org.